Alexis Sanchez is still keen on winning trophies at Manchester United despite struggling to make an impact at the club since arriving from Arsenal. 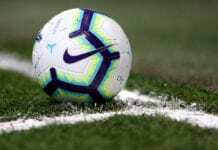 The Chile international, who is making a speedy recovery in the bid to return to action for the end of the season run-in has managed to score five goals in 41 appearances. 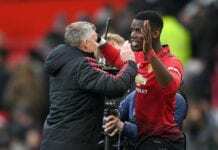 A section of United fans have given up on him, however, the former Barca man is still confident in his abilities and would like to help the club win trophies under caretaker manager Solskjaer. “I want to keep showing my love for football. I know what I can do. 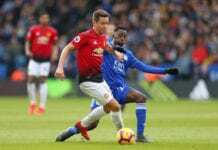 I have belief in my ability,” the forward told Inside United and cited on Sky Sports. Sanchez stated he was gutted after losing to Chelsea in the F.A Cup and spoke about his fondness for the club back as a child. The quest for silverware will continue when the Red Devils take on Barca in the quarter-finals of the Champions League, however, Sanchez may not be fit to feature in the first leg.